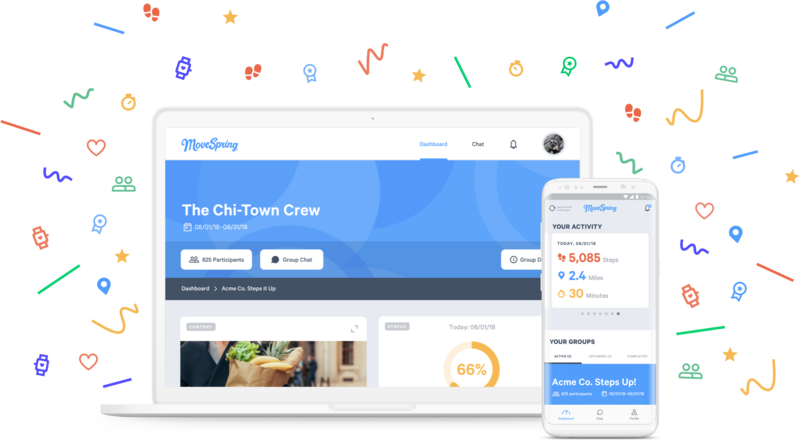 MoveSpring is a fun, easy-to-use activity and steps challenge platform. Step your way to success with quick onboarding, real-time scoring, and flexible plan options. MoveSpring is used by organizations like Best Buy, Deloitte and the American Cancer Society to make health a priority, and fun, for their employees. 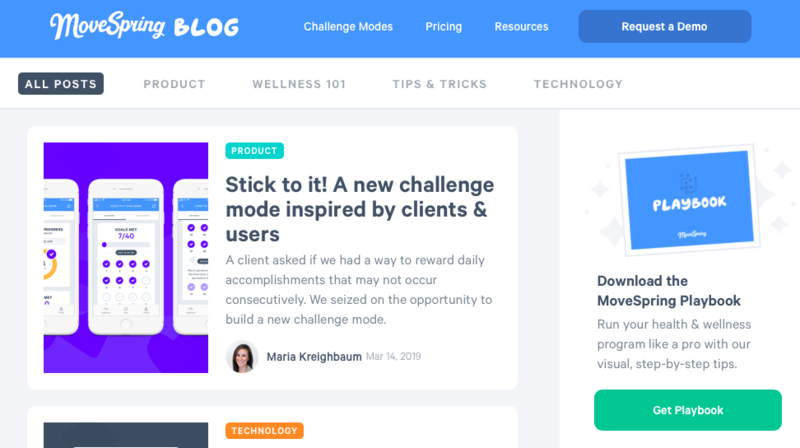 MoveSpring manages multiple content resource sections for its users, broken out by Product, Wellness, Tips and Tricks as well as Technology. The team needed a way to easily add blog and help sections that a non-technical content creator could manage. They were able to quickly model and create their content, integrate the content with their website and add their content creators to start publishing and managing dynamic content. "We previously used WordPress for our blog content, but found that we really wanted to utilize the same toolset (React / GraphQL) and have the same look and feel as the rest of our site, which can be challenging for a developer not familiar with WordPress. When Big Fish launches a new game for iOS, Android, or Web, they use a marketing landing page to promote the launch. Other CMS systems weren’t as flexible enough for their needs. Cosmic JS provides Big Fish with more creative freedom to build landing pages while allowing game studios to make updates on their own.